Complete the pattern, solve the puzzle, turn the key. The leader of the Cenobites can now fully be revealed! 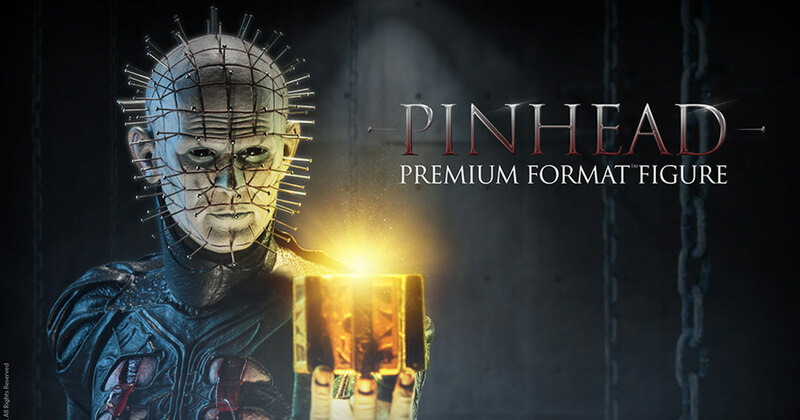 Sideshow’s Pinhead Premium Format™ Figure from the Hellraiser franchise will be easier to obtain on Pre-Order in the future than opening up a mysterious puzzle box.